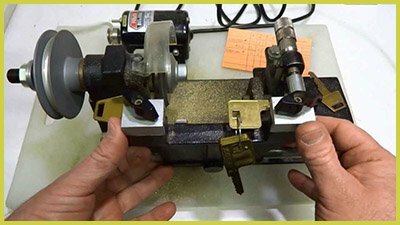 For all these situations and many more, you require All County Locksmith Store’s key cutting solutions in Columbus, OH area. Our services are special and incomparable because we offer on the spot key making solutions 24x7. 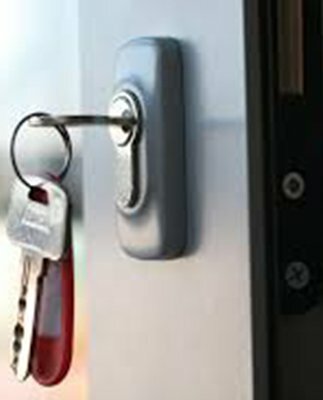 With 10+ years of experience in the locksmith industry, our team is quick in fulfilling key cutting requirements. Our products are available at only a fraction of the cost of the original. As such, calling us proves to be a cost-effective decision. 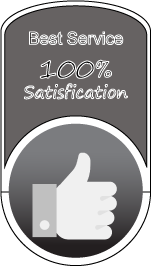 Since we offer key making on-site, the time requirement is minimal. It is time for you to reap the benefits today. Call us on 614-321-2091 in Columbus, OH area to avail our services!